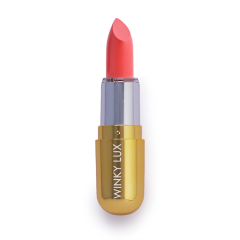 If your makeup bag is full of lipsticks that all look ‘basically’ the same, then Winky Lux is here to rescue you. The Winky Lux Lip Velour Collection, complete with 27 shades are like nothing you’ve ever seen before. The crazy spectrum of Winky Lux Matte Lip Velour colors includes everything from a vibrant red to a rainbox of other hues like: dark eggplant purple, dreamy turquoise, soft chinchilla grey, light lavender, and many more. Bonus: these are all ultra long-wearing and deliver intense pigment with a lightweight moussy texture; infused with natural vanilla for the ultimate lip experience. 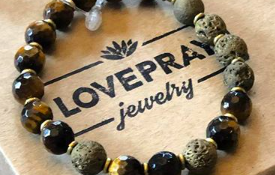 What we love most about this magically innovative cosmetic brand is they use the highest quality of ingredients and all of their products are cruelty free, paraban free, phthalate free, non-toxic and heavily pigmented. 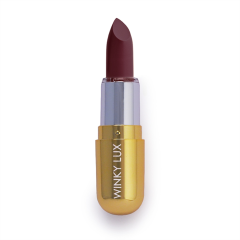 Check out a few of our favorite shades from the new Winky Lux “Cats in Space Collection”.